Surety Bonds - Ballwin MO & Ellisville MO - Redel Insurance Agency, Inc.
At Redel Insurance Agency, Inc., we specialize in providing bonding services that help to protect the integrity of your business. Our Surety Bond services include writing agreements that guarantee the party requesting the bond that your business will uphold its obligations. 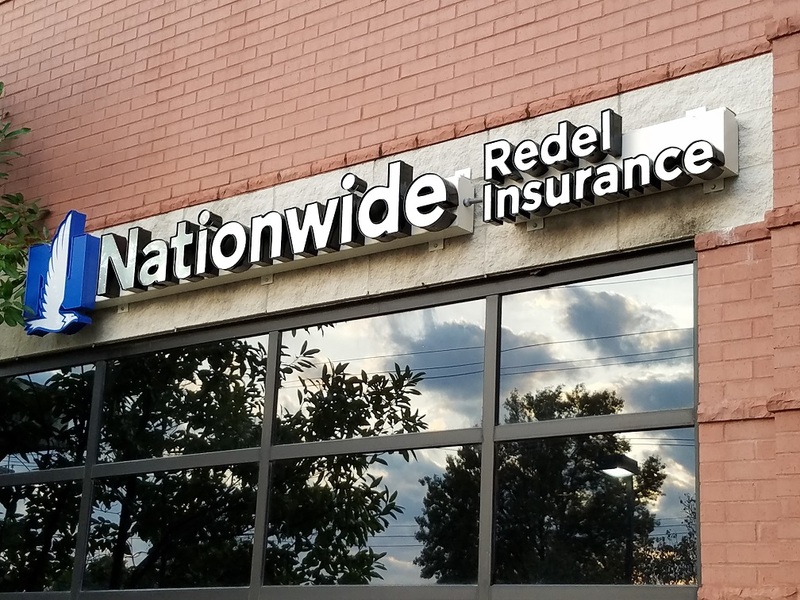 Contact a Bond specialist at Redel Insurance Agency, Inc. today to keep your commercial responsibilities protected.